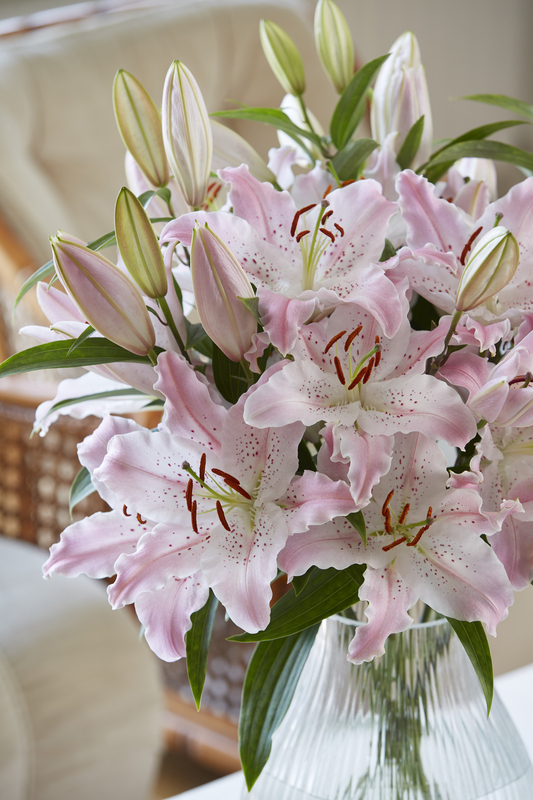 Lilium Lovely Day is a softly speckled and striped coloured Oriental Lily that is highly fragrant. 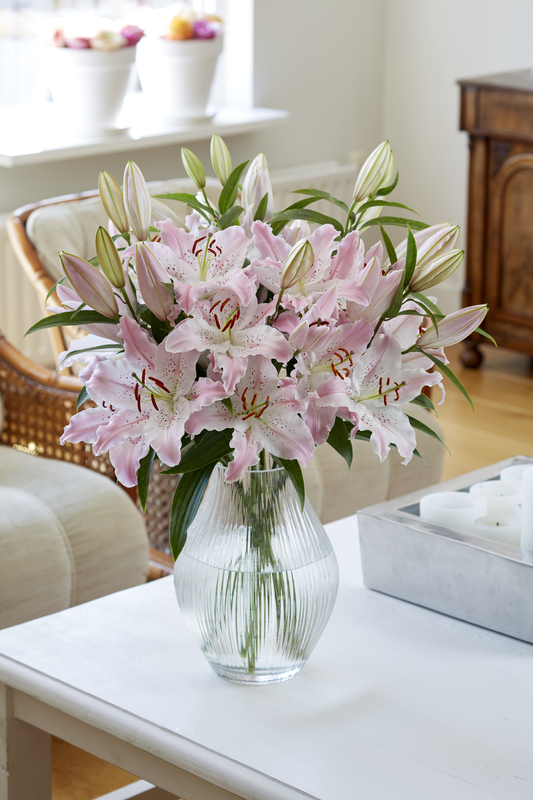 The white petals with its contrasting raspberry pink detail and green centres is a real eye catcher for your garden borders or pots. 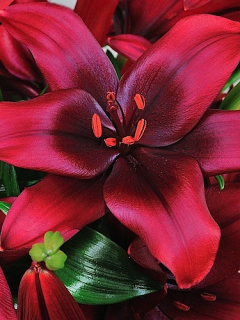 Oriental Lily Bulbs should be planted as soon as possible. Ideally in the Spring but can be planted up until the Autumn. 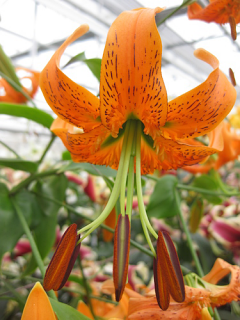 Oriental Lilies prefer an Acidic/Ericaceous Soil type. They do not tolerate Lime very well. 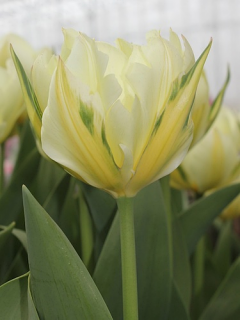 If planting in the garden, plant the bulbs about 5-8" apart. Space the groupings at least 3 feet apart. 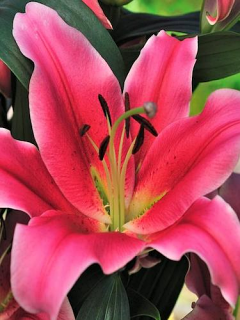 If planting in pots, plant 3 bulbs in a 10-14" 'patio type' pot using good-quality, multi-purpose compost. 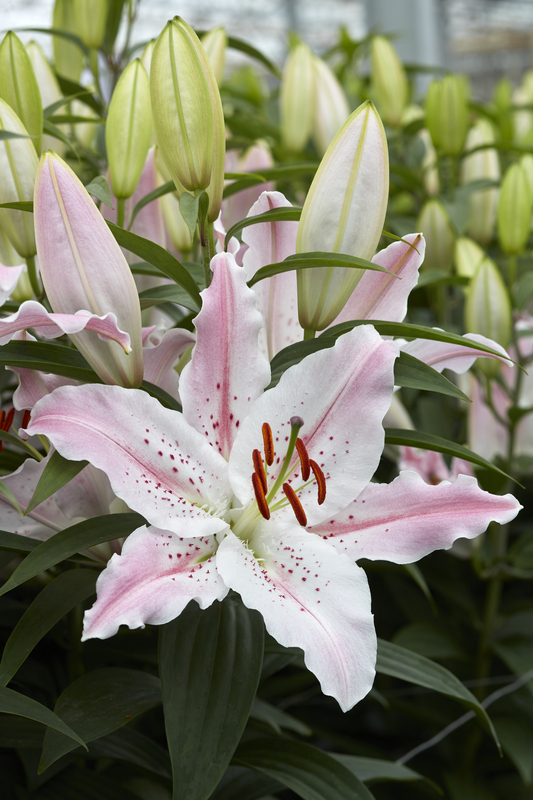 Oriental Lilies tend to grow exceptionally well in pots and tubs. Plant the bulbs with 4-6" of soil above them.